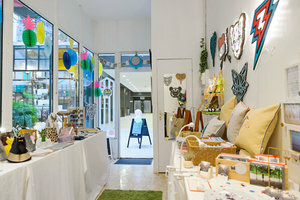 This modern and minimal shop is located in the bustling area of Montparnasse. 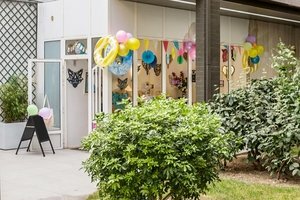 It is ideal for Pop-Up Shops and small Product Launch Events. 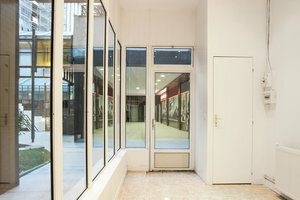 With a contemporary glass frontage and muted interiors of white walls and a tiled marble floor, the minimalist space is in good condition and has a welcoming and bright atmosphere. 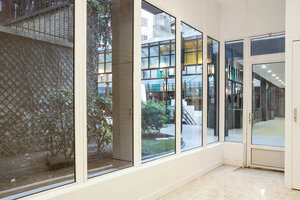 A stone's throw from Gare Montparnasse and surrounded by popular shops and restaurants, this space benefits from high and steady foot traffic.